Congratulations to the 2010 Stow Acres Club Champion! Sunday’s final round at Stow Acres Country Club brought something that we are not used to this summer, rain! Even though it was a wet day, twenty six players battled it out for the top spot. Long time club championship competitor, Victor Terra, had a 3-stroke lead going into Sunday’s round and he stayed steady for the entire day. 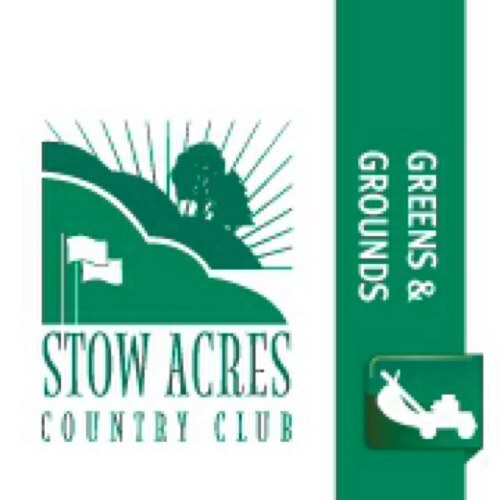 Firing a +3 (75), Terra went on to easily win the 2010 Stow Acres Club Championship by a convincing 8 strokes. Even with the wet weather, the North course still played long. The only thing that the weather may have influenced was the speed on the greens, as putts rolled about 6″ to 1′ slower than players are used to playing. Brian Sargent stayed strong as well. He posted a respectable +13, 157 (79-78) and fell only 9 shots short of Terra. K. Diskin also played well this weekend, shooting a +12, 156 (79-77). Congratulations to all of the players for a successful tournament! See you on the course!